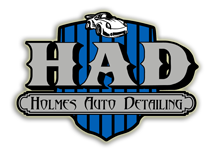 Holmes Auto Detailing is one of the leading auto detailing shops serving customers on the South Shore. All of our detailing services are performed by qualified technicians. Your satisfaction is guaranteed.